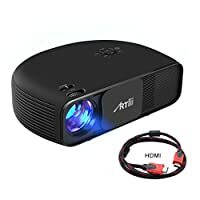 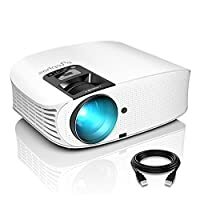 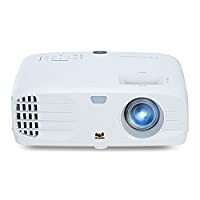 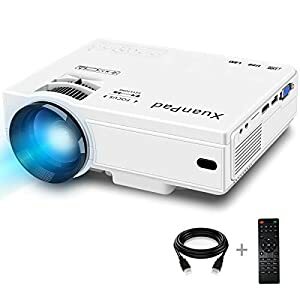 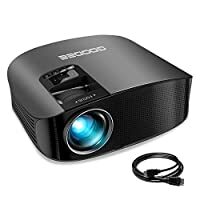 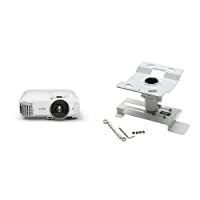 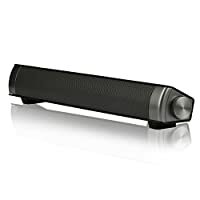 The bright projector you need:XuanPad leading Projector is the ideal projector for home entertainment,added an extra 20% lumen to 2400 lumen, brighter and clearer than other comparable projectors,provide you with A premium private cinema. 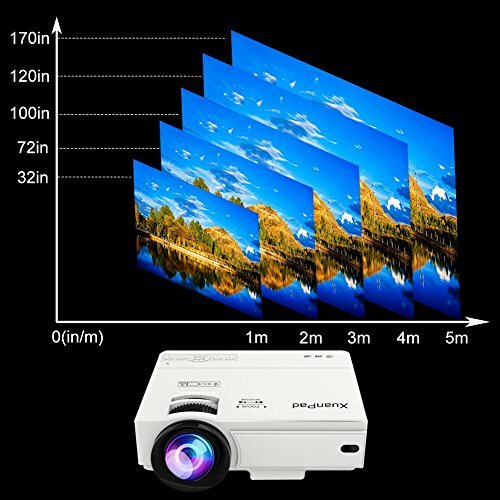 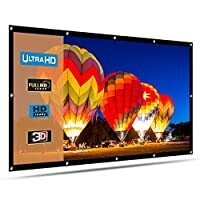 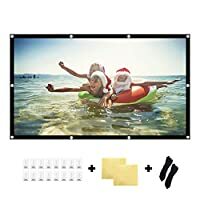 Enjoy the great screen:The large projection screen of 32-176 inch can easily adjust the size according to the size you need. 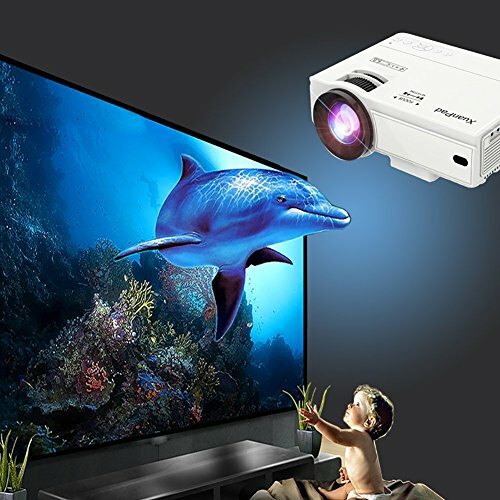 Watch a cool movie on the large screen, listen to a concert you love or play a game cheerfully, and feel the immersive pleasure. 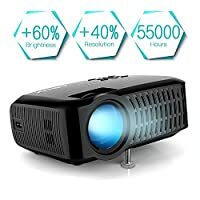 Revolutionary upgrade:New cooling design greatly reduce the fan noise,Providing the unique 55000 hours super long lamp life and unprecedented experience for you. 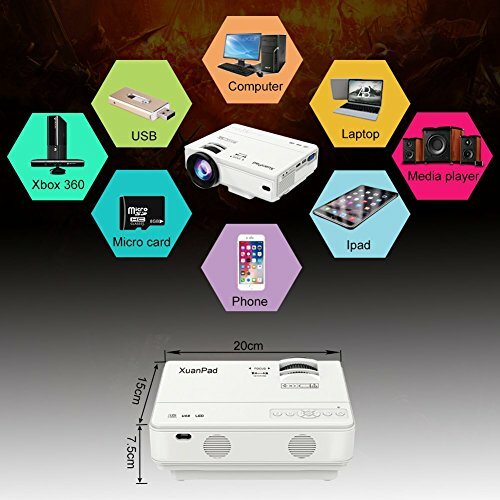 Powerful compatible Projector:XuanPad mini projector is compatible with TV Box, Amazon Fire TV Stick, ChromeBook, PCs, Laptops, Tablets, Blue-ray DVD player, SD Card, USB Flash Drive, Media players (Music, Pictures, Video, TXT), iPad, iPhone, Android Smartphones ( Wireless HDMI Dongle is not included). 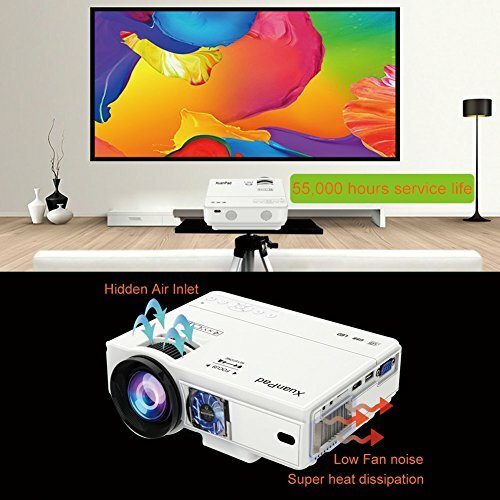 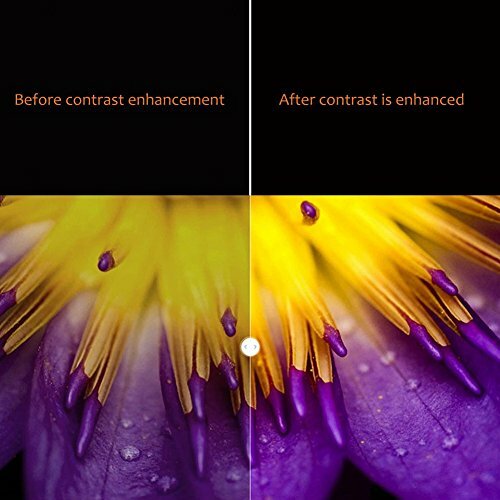 2 Year Satisfied Warranty:Our professional customer service team will provides you with excellent customer support and experience.If there Anything make you confused,just contact us,we will try our best to help you solve it.